To also report my own experience. After a thread I had started here some months ago where the responses I got ranged from it works fine to it does not work at all, I decided to try it out. My setup: Chorus 2015+ all except Crankset (Rotor P2M with PraxisWorks rings), Chain (Ultegra R8000) and Cassette (11-28 Ultegra R8000). Result: I had to increase cable tension a couple of times (I guess cable stretching?) but now it works like a charm for 3 months, no problems, noises, hesitation in shifting whatsoever. There is not even a comparison to the 7800 groupset it replaced. However I should note that all the components are brand new, so this may change down the road when things become a bit worn - we'll see. In the worst case I'll need to change two freehub bodies and cassettes, but I don't see me changing the crankset in the near future). Again, another one who has run a 105 11-speed 12-25 with an Athena mech with Record levers. Works fine but Graeme would have kittens! - I say that after listening to his fascenating piece on campag equipment in the Cycle Acadeny podcast and the issues with mixing powershift and ultrashift combinations. Just to make it worse, the rear mech is short cage and I also run a 12-29 Miche cassette with a 50-34 compat for the alps. With that Shimano splined wheelset, I may take that to the alps too - so I was going to use it with an 11-28 Ultegra cassette. Now I know that may be more problematic, I'll give it a test to see if I need to get a campag-compatible freehub to run the Miche cassette instead. Can you provide a link to the podcast? Searched Soundcloud etc. no luck. I got a Campag cassette. Out of interest I checked the gaps using a drill bit! The drill bit fits perfectly into the gaps between the smaller sprockets but there is no way it will slot in between the larger sprockets. The Shimano cassette on the other hand has larger gaps between the upper sprockets than the smaller ones. But the difference in gap size is much less too. I know it’s hardly scientific but clearly proves where the differences are. I was out with a friend who runs super record and Ultegra cassette the other day. He says it’s fine but riding behind him I could see and hear that it wasn’t fine, at all! That’s a good enough real world experiment for me. It’s funny what some people accept as “fine” or even “perfect”. I may be forced into seeing how the reverse works. I have a Zipp Superzero Disc from when they introduced them. 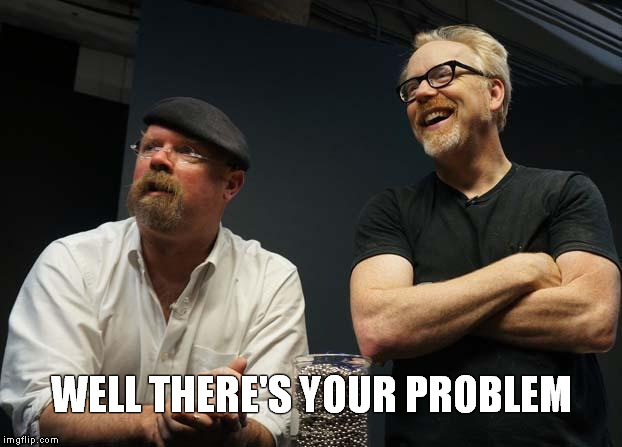 Things were 10sp then. Unfortunately you can’t change the freehub to accommodate 11sp Shimano. My option (if want 11sp is to switch to the Campy freehub through their conversion kit and then be able to use Campy 11sp (or 12sp now) cassettes and then run them with the SRAM drivetrain. I’m hoping it’s “good enough”. Interesting. I was getting ready to pull the trigger on a new Centaur 11 groupset to use with a Shimano wheelset and 11-32 cassette, but it sounds like it may not work very well. I've generally found campy cassettes in a Shimano system to be acceptable (again our definitions may be different), but I've struggled to get a Shimano cassette (12-25 and 11-25) to be 'acceptable' with a Campagnolo system (unless I remove the 16 or 18T and block out the 11th shift). What I would like to see/try is a 11spd SRAM cassette in a 11spd Campagnolo system... 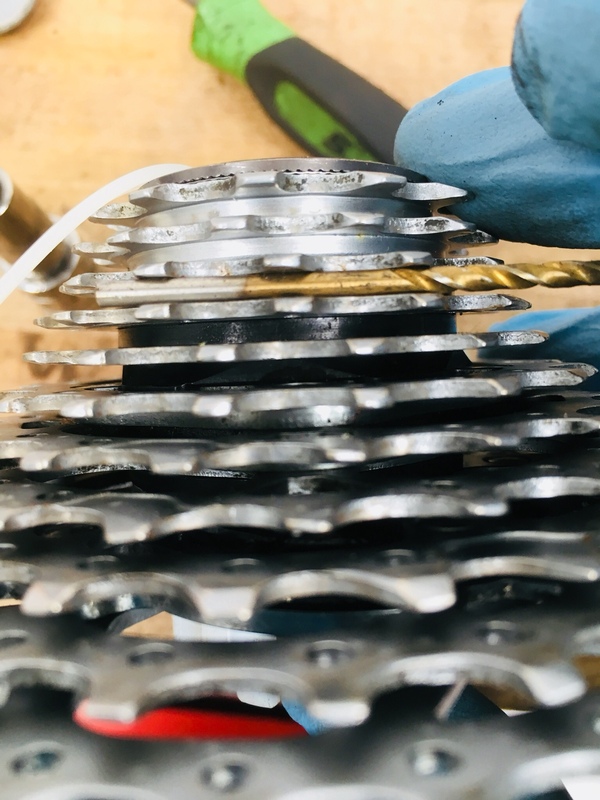 I suspect the SRAM cassette may work a little better, because when I swap between SRAM/Shimano cassettes on my Shimano bike, the SRAM cassette needs a high limit screw adjustment (if I've got my terms correct, I mean to say that the cassette feels wider). 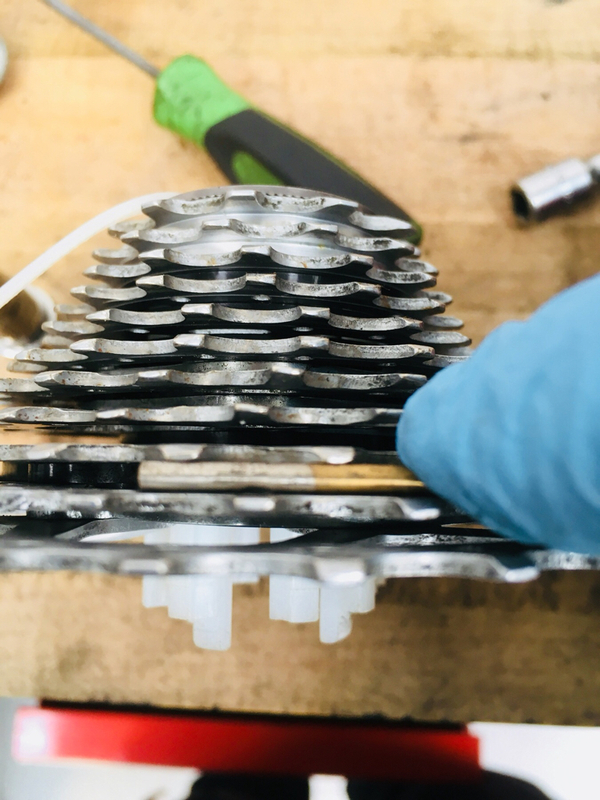 What about getting the heavier kind of cassette with individual cogs and order a set of appropriate spacers to make it a perfect fit? Just get someone to machine the back of the carrier down on an 11spd shimano cassette. Most times it doesnt need to be more than 1.5mm, and no wider than the "boss". Easier and cheaper than trying to source a campag freehub (ive got an 808 with the old 182 hub). Only dont do it with a dura ace level one- stick to 105/ultegra. Personally i'm running campag 11 or (non gen versions) cassettes on shimano shifting systems, mechanical and di2, and also shimano cassettes on a campag pre 2015 super record, all with no problems, inc racing on them when you need decent shifting. KMC chains are also a smidge thinner apparently, so that may also help. Successfully using shimano style cassettes would vastly broaden your options. Price and weight would surely decrease. Availability, delivery time would improve. Personally I like to tinker so I'd give the spacer solution a go but it's a personal choice of course. 11sp cassette, 11-28, no Shimano, no Sram ... sub 200g? SRAM Cassette + Chain or Shimano: Mix/Match? Shimano releases new cassette design and 12spd for XTR- durace next?